Each mouthpiece series in the SELMER Paris line corresponds to a different sound aesthetic, more or less timbered. Despite constantly changing trends and musicians looking for their own individual sound, universal parameters exist which must also be taken into account related to the morphology and playing style of different players. 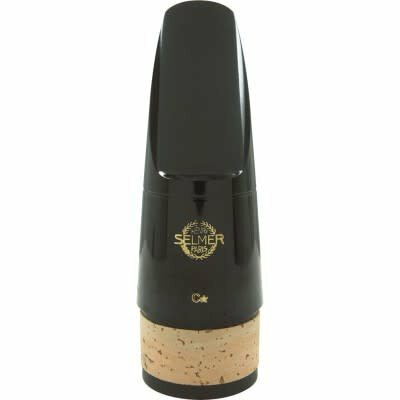 This is why SELMER Paris offers a multiplicity of openings that have a considerable effect on playing comfort and ease of blowing. The more closed a mouthpiece, the easier it is to control. Hence, the popular models, often recommended for students, are relatively closed mouthpieces, like the C* or the 170 for the S90 (saxophone) series or the 120 for the C85 (clarinet) series. It must also be noted that certain mouthpieces are more or less easy to play for the same opening size, from one series to another. There is only one way, finally, to know what suits you best: try it!